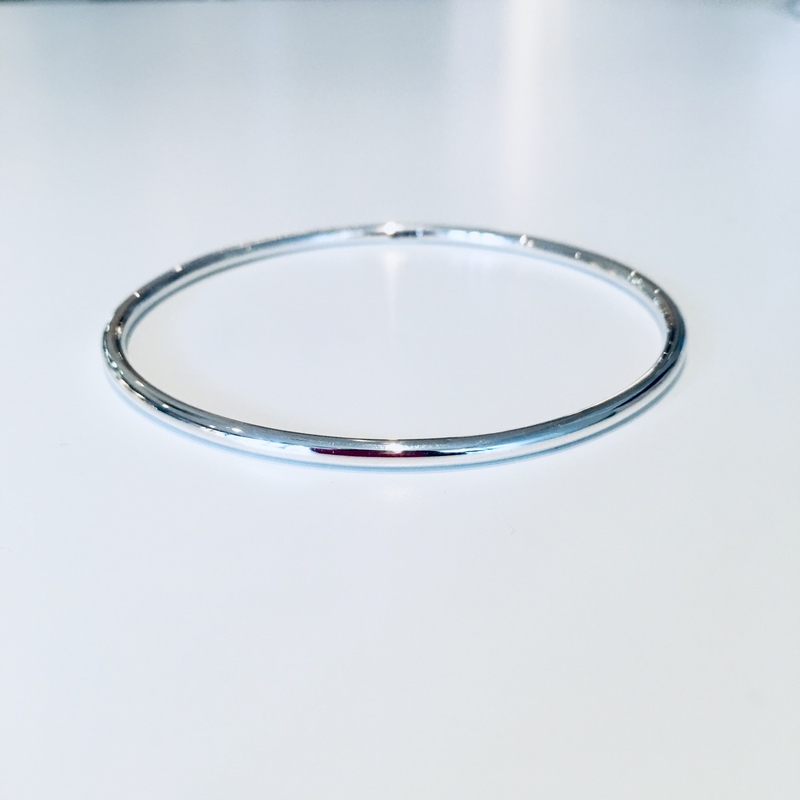 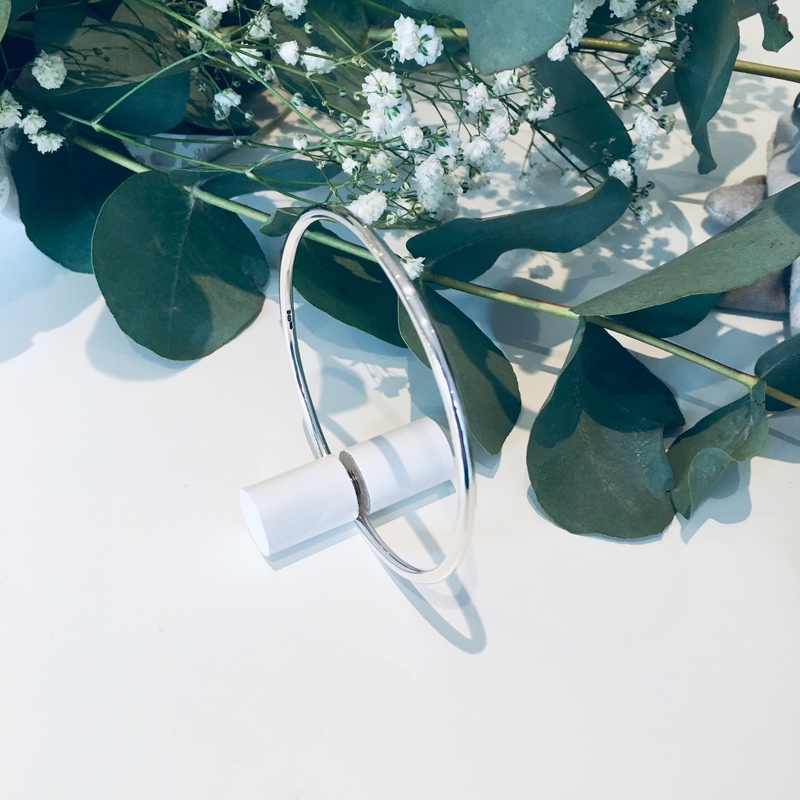 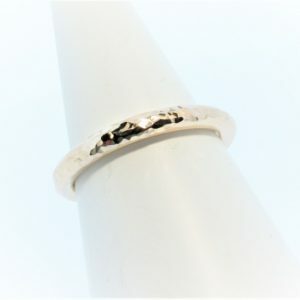 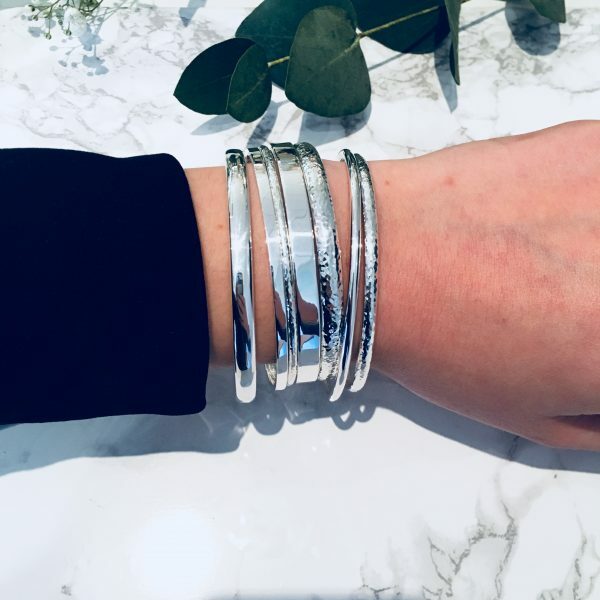 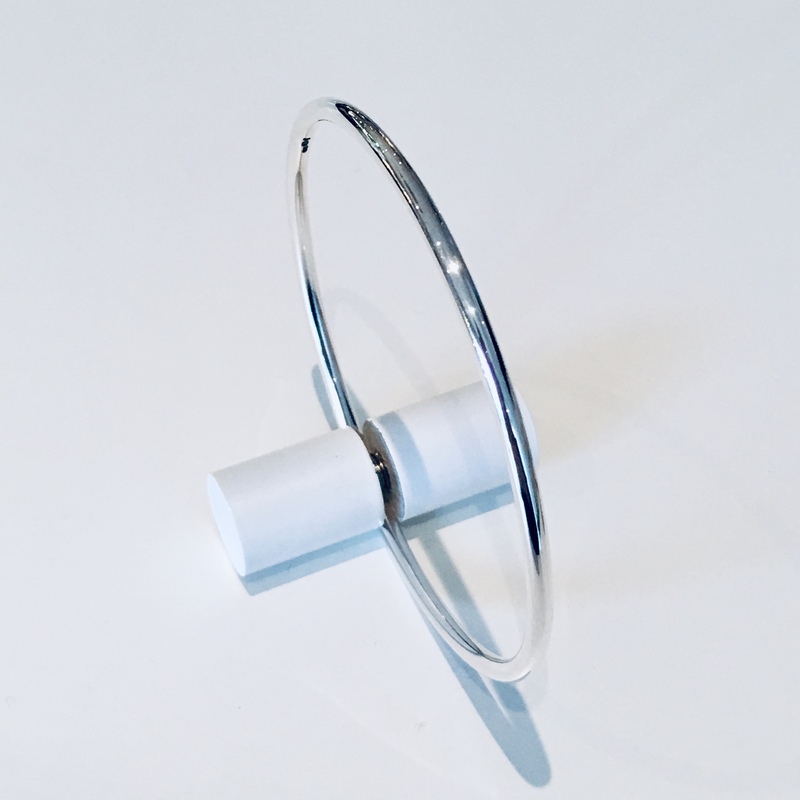 This Sterling Silver 3 mm ‘Anouska’ bangle is hand made by Mark Riley and will make a gorgeous gift or a personal treat! 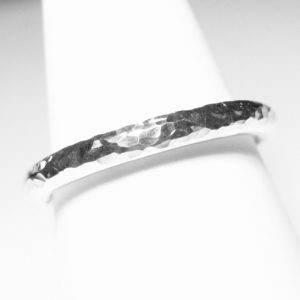 It is hand-made and hand-finished at our in-house workshops, and completed with our own R&R hallmark. 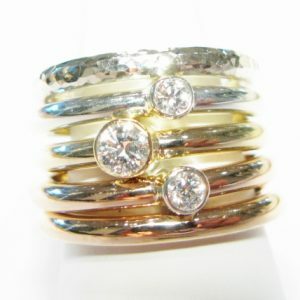 Fancy a something a little bit sparkly? 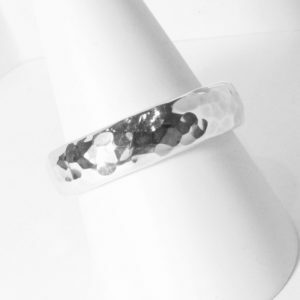 Can also be made with a ‘glitter’ finish.